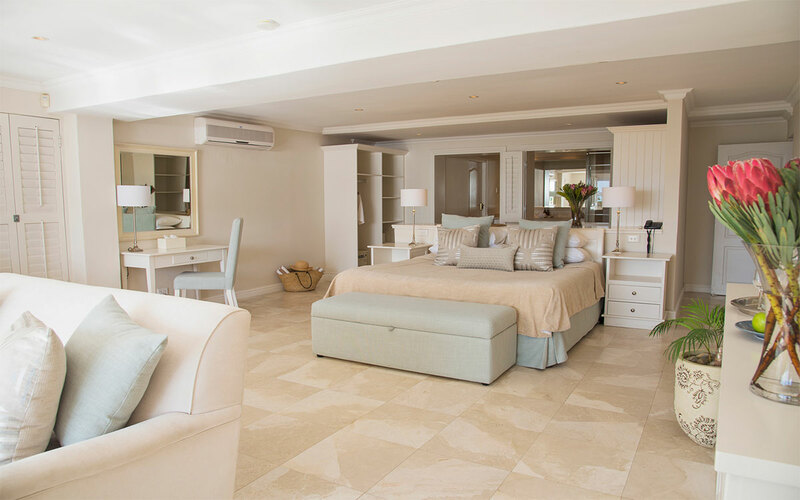 The Last Word Long Beach is right on the beach in the picturesque lobster-fishing village of Kommetjie, a short 30-minute drive from the centre of Cape Town. 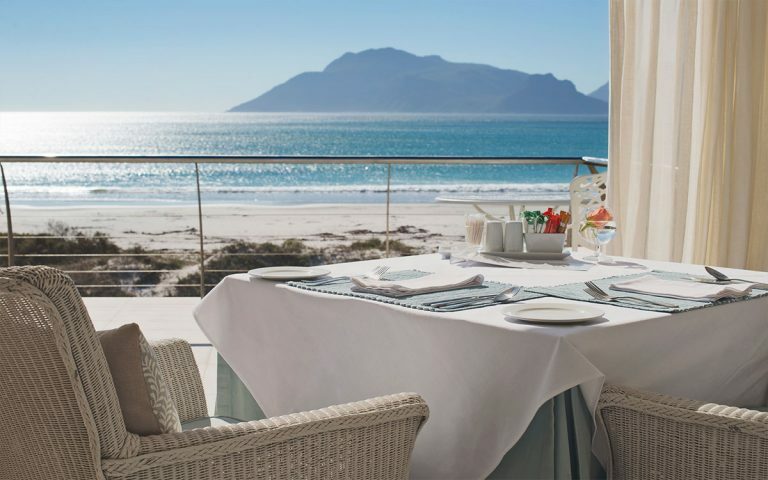 The Last Word Long Beach is right on the beach in the picturesque lobster-fishing village of Kommetjie, a short 30-minute drive from the centre of Cape Town. The eight kilometres of fine white powdered sand set against a backdrop of the most stunning sea views offers Cape Town’s most romantic hideaway, one of just a handful of places where the sea is on your doorstep. 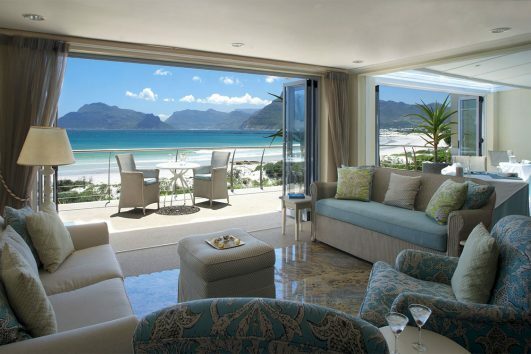 It is an unspoilt paradise in which to walk, ride horses, surf or simply laze in the sun. 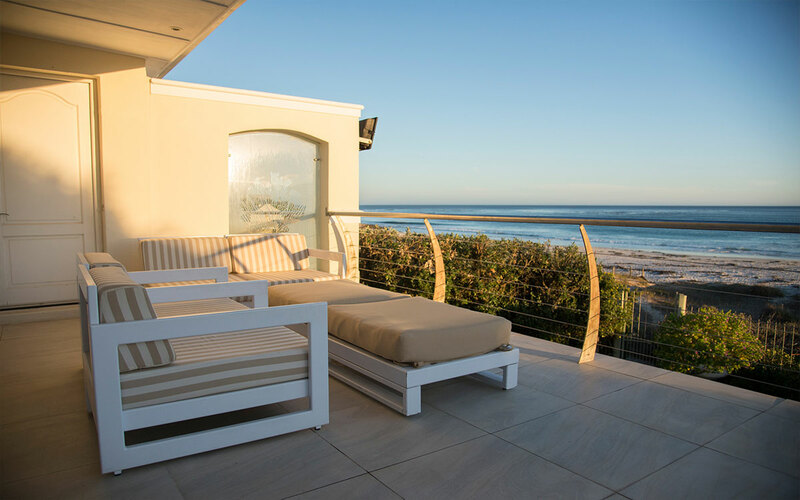 From the inviting pool or your private deck, you can watch whales frolic a hundred meters off shore and in season, you can catch your own lobster and request it for dinner. Kommetjie is one of the premier surfing and marine birding hotspots in South Africa and has the country’s tallest cast iron lighthouse open to the public. 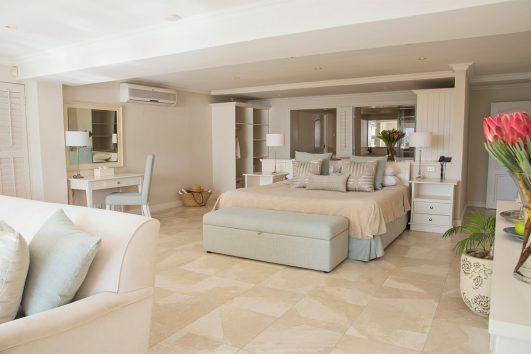 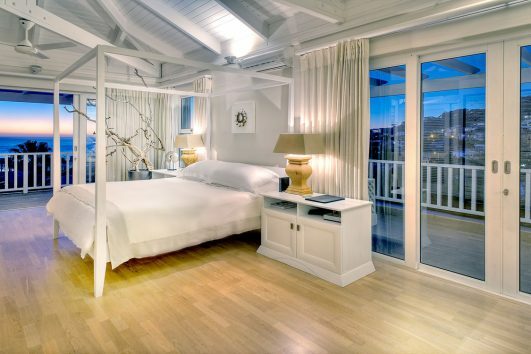 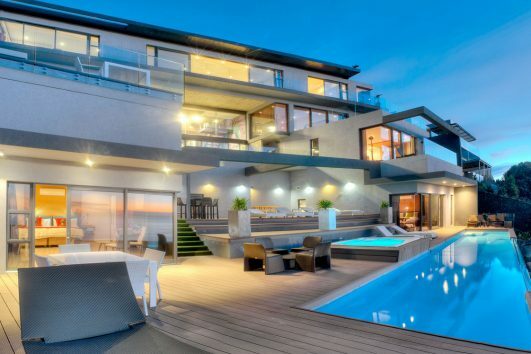 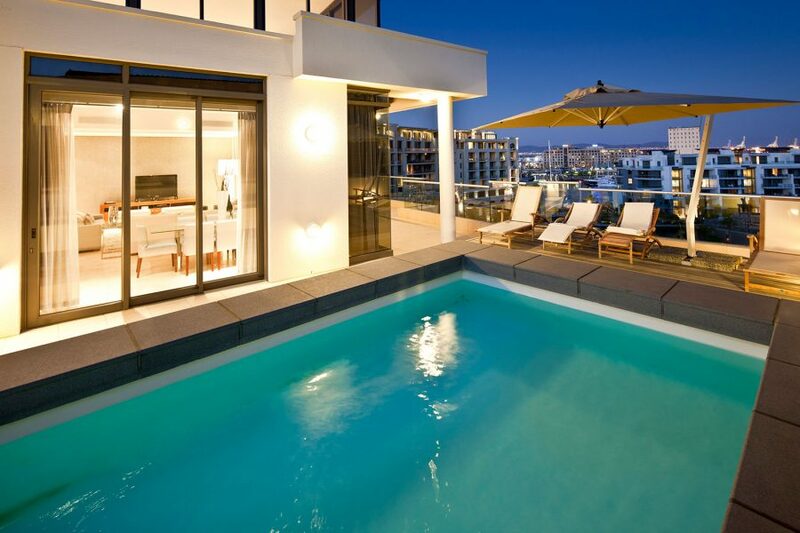 Regardless of your reason for visiting Cape Town, Lawhill Luxury Apartments is the perfect place to stay, located in the Marina at the V&A Waterfront in Cape Town.